Cover with award seals designed March 2012 for 2nd Printing. 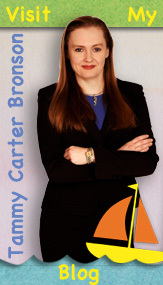 Find out more about my awards on my personal blog at www.tammybronson.com. Pingback: SEA HORSE, RUN! 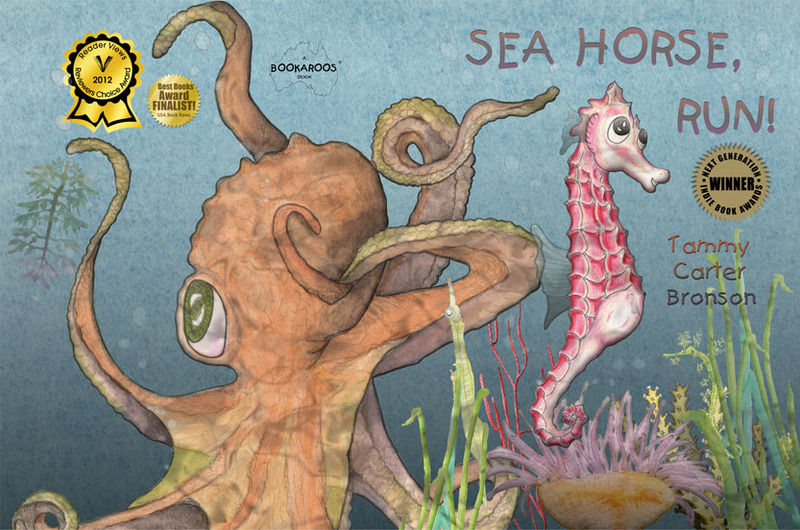 wins Readers Choice Award from Reader Views « Sea Horse, run!